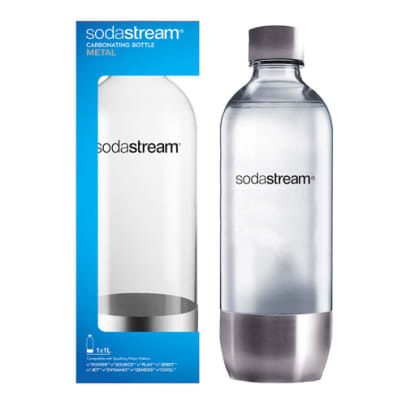 This PET bottle from SodaStream with stainless steel base allows you to make refreshing mineral water and store it up to a week in the refrigerator. 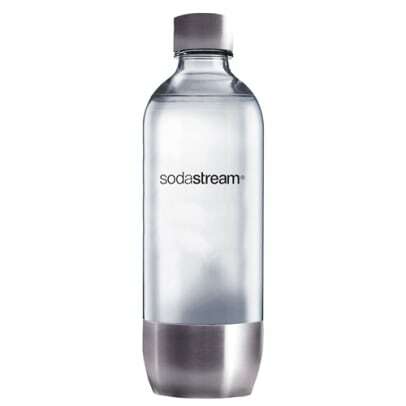 The bottle is not dishwasher safe and must be washed by hand with water no more than 50 degrees Celsius. Please note that the PET bottle comes with an expiration date, this must be respected due to safety concerns.